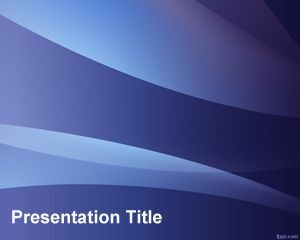 Free automation PowerPoint template is a free style for PowerPoint that you can download for presentations about automation, including home automation PowerPoint presentations as well as business automation system for presentations. 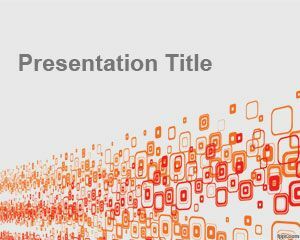 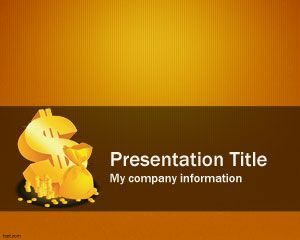 You can download this free PPT automation template for PowerPoint to create killer automation PowerPoint presentation. 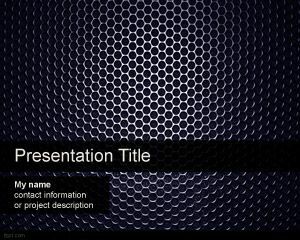 The template is also good for automated systems and smart home PowerPoint presentations and also good for home automation systems and other automation solutions. 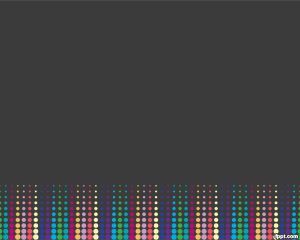 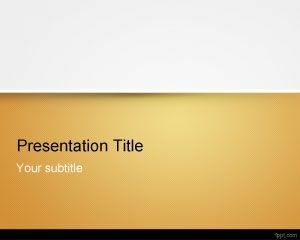 This free PowerPoint template can be used for smart home presentations or home automation slide designs.